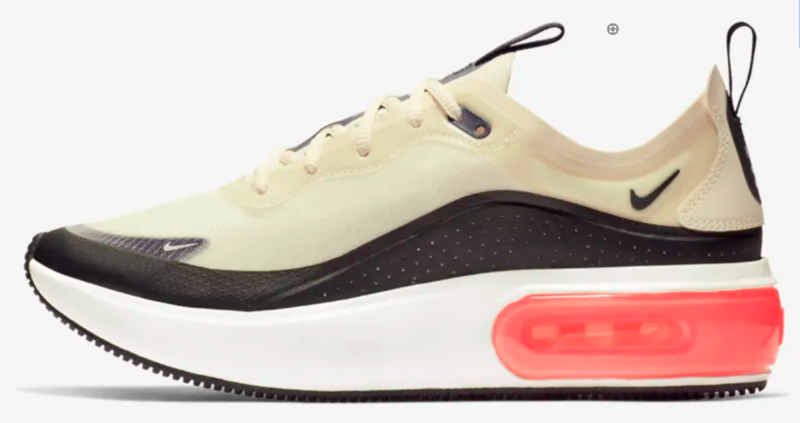 I dislike most everything about what’s happening in the world of sneaker trends right now: they’re so chunky and tricked-out and not appealing in any way I can relate to, and they make me feel like I don’t understand anything. The selection here today is a bit all over the place, but I think they’re all quite wearable, starting with this bright and happy pair of Tretorns. I like the clean lines and strategic pop of pink on this Nike Airmax. 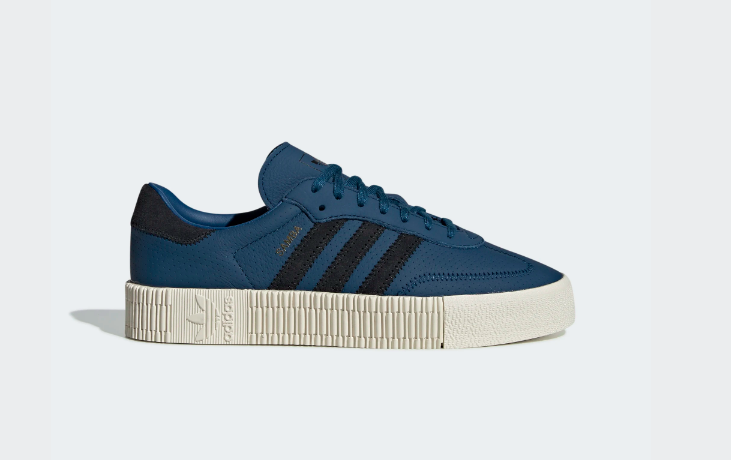 I just bought These Adidas kicks for my trip to Portugal, and several things about them excite me: the boss color combination, the old-school styling, and the height-enhancing platform sole. The Nike Jester is a clever shoe—check out the lower-than usual swoosh and other bits of trickery—and a grey sneaker is so versatile. 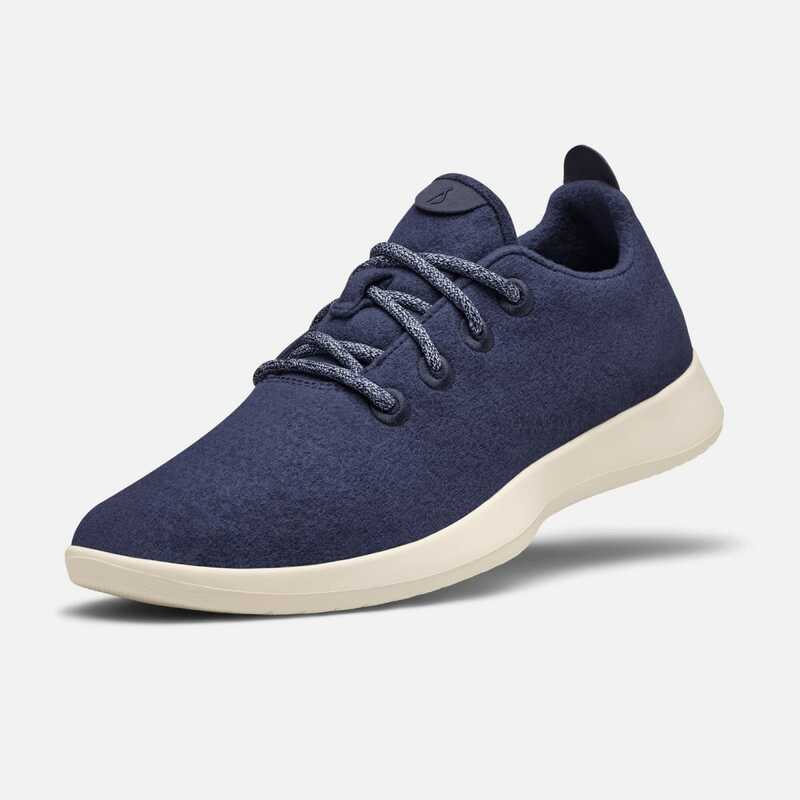 Wool runners from Allbirds have a sort of modern classic look that I can get behind, and people swear by them. 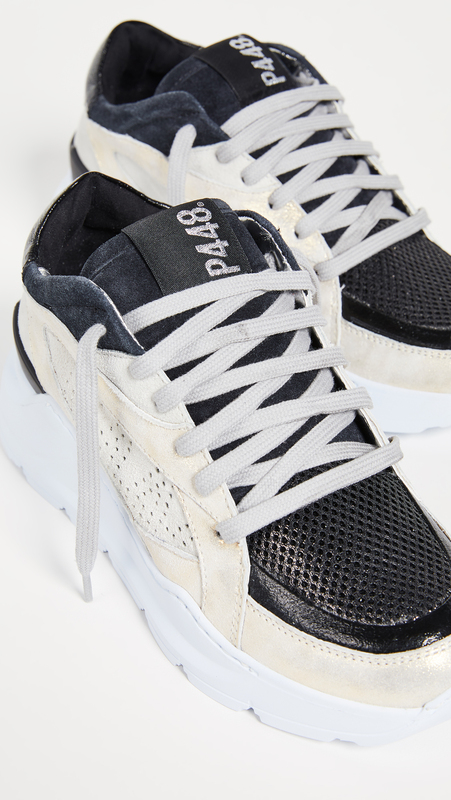 This sneaker, by a brand called P448 that I’ve never heard of, is the closest to being a trendy sneaker that I’ve got in this lineup: it’s altogether clunky but weirdly chic, and has a wave sole that reminds me of Famolares of yore. I don’t know that I would wear these, but I adore them. I think the desert colors here are quite pretty. 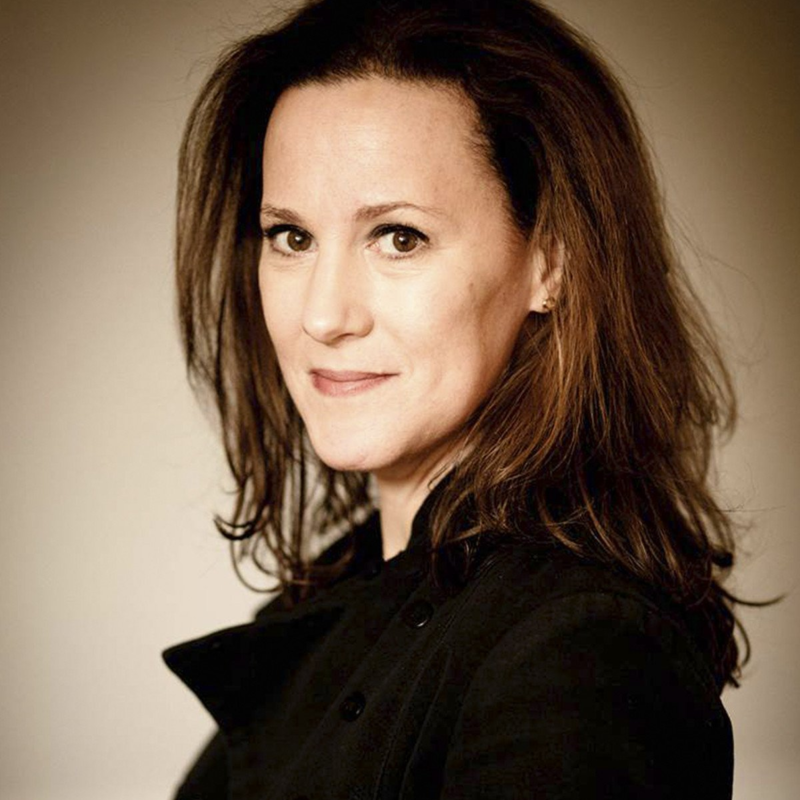 What Doyenne said … but also, how are these allbirds in terms of footbed and support? I have PF and I want to *not* have it anymore. Any allbird lovers with hinky feet? 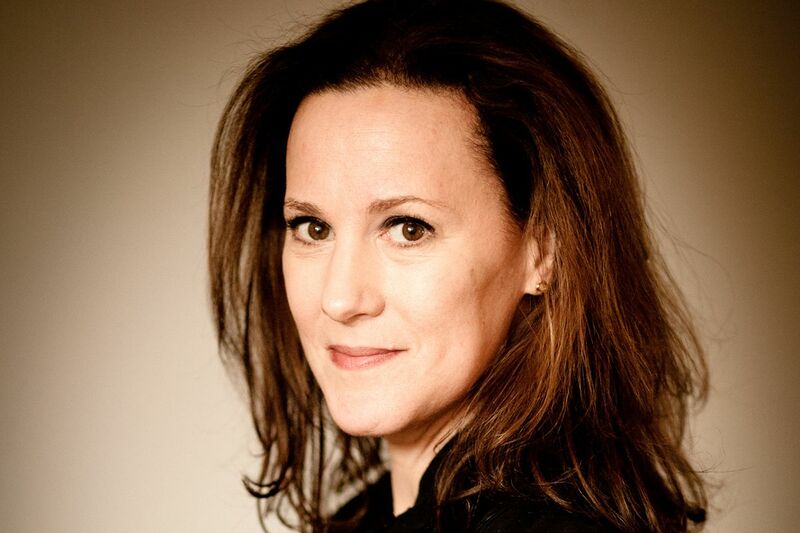 What Doyenne said ... but also, how are these allbirds in terms of footbed and support? I have PF and I want to *not* have it anymore. Any allbird lovers with hinky feet? I put my orthotics in my All Birds and was fine. I think without the orthotics my PF could rear it’s ugly head. I put my orthotics in my All Birds and was fine. I think without the orthotics my PF could rear it's ugly head. I wore my Allbirds on a trip through Southeast Asia in the summer…they are wool, so they breathe, you can throw them in the washing machine and they are crazy comfy. Plus they are plain so they go with everything. I wore my Allbirds on a trip through Southeast Asia in the summer...they are wool, so they breathe, you can throw them in the washing machine and they are crazy comfy. Plus they are plain so they go with everything. My beau has two pair of Allbirds––one tie, one slip on. He swears by them. Comfortable, no stink (that I’ve noticed) and even though he wears them all the time they have really held up and still look nice. My beau has two pair of Allbirds––one tie, one slip on. He swears by them. Comfortable, no stink (that I've noticed) and even though he wears them all the time they have really held up and still look nice. Yes! Love Allbirds! Have two pairs of Wool Runners (the first of which completely saved a winter London trip a few years ago, when a pair of chicer, supposedly “walkable” weatherproof ankle boots killed my feet within two hours), and a pair of Tree Skippers, which I love in spring and summer for their extremely light weight, and for their low front gorge, which is very flattering on a shorter-legged person. They are all durable, order-free, even without socks, and SO comfortable — you literally will not want to take them off your feet at the end of the day! Yes! Love Allbirds! Have two pairs of Wool Runners (the first of which completely saved a winter London trip a few years ago, when a pair of chicer, supposedly "walkable" weatherproof ankle boots killed my feet within two hours), and a pair of Tree Skippers, which I love in spring and summer for their extremely light weight, and for their low front gorge, which is very flattering on a shorter-legged person. They are all durable, order-free, even without socks, and SO comfortable -- you literally will not want to take them off your feet at the end of the day! I’ll fess up. I have several pairs. Not as chic as Vince sneakers but not as heinous as crocs. The incredible comfort factor overrides any remaining doubts for me. It’s the first shoe I grab for travel or day long errands. I live in a warm weather zone and don’t wear socks and haven’t experienced any stink factor even though I tend to have that issue with leather shoes. I hear there’s a cooler version now but I’ve been fine with the regular wool. I may give the new style a shot. I’m an 8.5 but do better in the 8. I'll fess up. I have several pairs. Not as chic as Vince sneakers but not as heinous as crocs. The incredible comfort factor overrides any remaining doubts for me. It's the first shoe I grab for travel or day long errands. I live in a warm weather zone and don't wear socks and haven't experienced any stink factor even though I tend to have that issue with leather shoes. I hear there's a cooler version now but I've been fine with the regular wool. I may give the new style a shot. I'm an 8.5 but do better in the 8. I had a bad foot injury in October and need a new pair of “everyday” sneakers. I am torn between the Tretorns and Vejas. I had a bad foot injury in October and need a new pair of "everyday" sneakers. I am torn between the Tretorns and Vejas. Thank you, thank you for the Famolares reference. They’re back at Nordstrom! Famolares at Nordstrom!!!!!! I just ordered a pair of sandals. YAAAAAAAAAY. OMG famolares, visions of 1981 ads in the NYT…thanks for the wonderful news! OMG famolares, visions of 1981 ads in the NYT...thanks for the wonderful news! Great sneaker choices! The Tretorns are soooo happy! I find I wear sneakers more often than I used to partly due to age and wanting that stability and comfort and partly due to walking the dog. 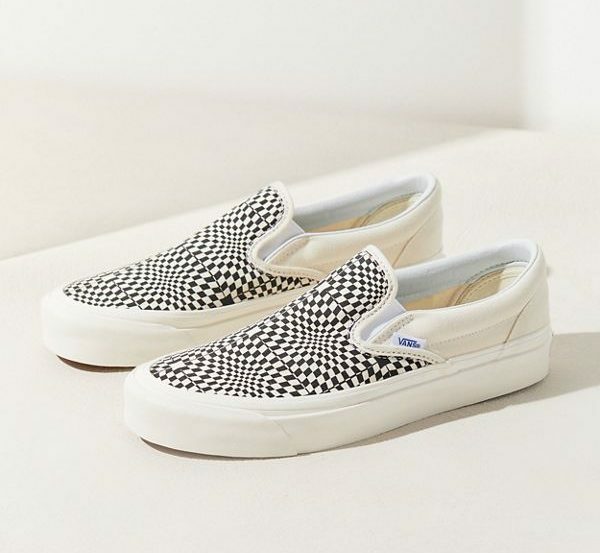 I’m moving to a different condo building soon and was sent a list of “rules” the other day––no traipsing through the lobby in pajama pants to walk your dog in the mornings––is one and suddenly EVERYTHING in my closet looks like pajama pants so I’m hoping a new pair of sneaks will elevate the hell out of what I normally slide into when I slide out of bed. Lordy. Great sneaker choices! The Tretorns are soooo happy! I find I wear sneakers more often than I used to partly due to age and wanting that stability and comfort and partly due to walking the dog. I'm moving to a different condo building soon and was sent a list of "rules" the other day––no traipsing through the lobby in pajama pants to walk your dog in the mornings––is one and suddenly EVERYTHING in my closet looks like pajama pants so I'm hoping a new pair of sneaks will elevate the hell out of what I normally slide into when I slide out of bed. Lordy. Yeah ditto … that took me aback a bit too … otoh, does that mean the place is so well-run that they have tiiiiiime to worry about that? or are they a bunch of fascists? Please be careful c.w. – you sound too nice to have to put up with snotty neighbors. But, maybe they are just fine, and they have the rule just in case? Research, it’s the ticket! Yeah ditto ... that took me aback a bit too ... otoh, does that mean the place is so well-run that they have tiiiiiime to worry about that? or are they a bunch of fascists? Please be careful c.w. - you sound too nice to have to put up with snotty neighbors. But, maybe they are just fine, and they have the rule just in case? Research, it’s the ticket! Love those Tretorns! 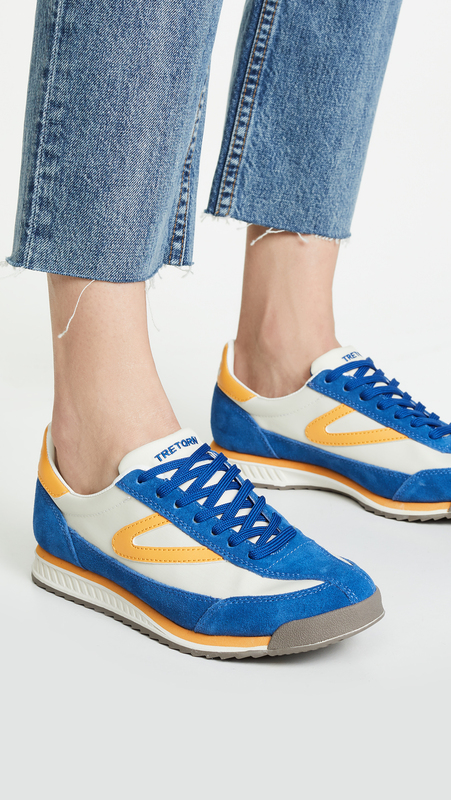 Does anyone know about Tretorn sizing? TTS? I frequently have trouble with sneaker sizing, especially when they’re made unisex. I find them oftentimes to run large. Haven’t tried any of their trainers, as posted here, but have been wearing their women’s size 11 Nylite and Nylite Plus sneakers for years, and find them extremely comfortable, and true to size! Haven't tried any of their trainers, as posted here, but have been wearing their women's size 11 Nylite and Nylite Plus sneakers for years, and find them extremely comfortable, and true to size! I own the tretorns and they’re true to size! I own the tretorns and they're true to size! Thank you for noting the ridiculous & hideous “dad sneaker” trend – it must end! Not even it-girl millennials look good in them! RE: Allbirds – several ppl I know have & love them – supposedly very comfy and lightweight. 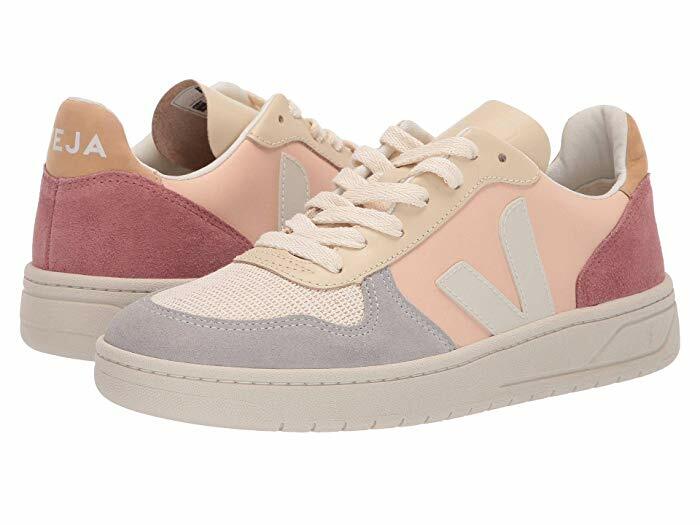 I just ordered Veja’s – haven’t received yet so can’t comment but I like the look. Thank you for noting the ridiculous & hideous "dad sneaker" trend - it must end! Not even it-girl millennials look good in them! RE: Allbirds - several ppl I know have & love them - supposedly very comfy and lightweight. I just ordered Veja's - haven't received yet so can't comment but I like the look. How do Allbirds hold up if they get wet? The wool repels water surprisingly well in a drizzle, and since both the wool and tree versions are long-wearing and machine-washable, it doesn’t hurt them even if they get soaked! The wool repels water surprisingly well in a drizzle, and since both the wool and tree versions are long-wearing and machine-washable, it doesn't hurt them even if they get soaked! I love the Adidas you chose – most attractive color combination. 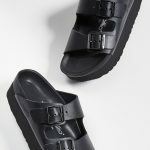 and YES – the chunky sneaker style going around is bewildering. I love the Adidas you chose - most attractive color combination. and YES - the chunky sneaker style going around is bewildering. P448 is actually a fantastic brand out of Italy. They have some very fun looks. All Birds doesn’t make over a size 10? That seems like a miss on their part. All Birds doesn't make over a size 10? That seems like a miss on their part.